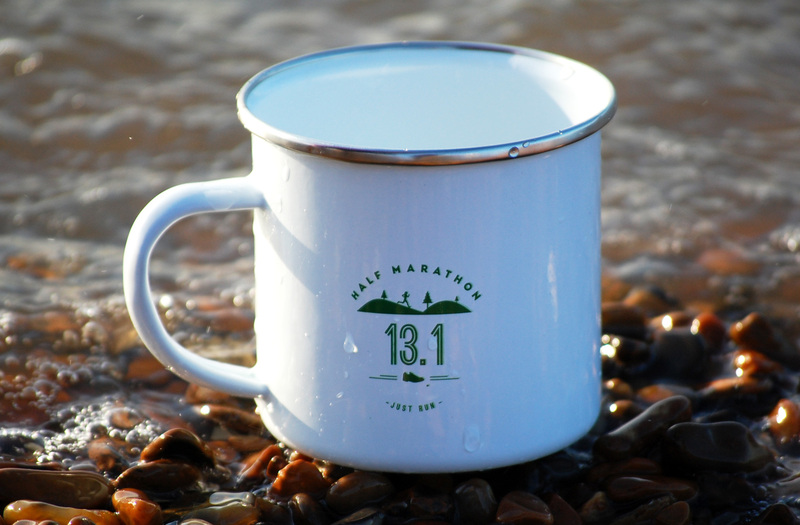 Celebrate your half marathon with this 13.1 Half Marathon enamel mug. 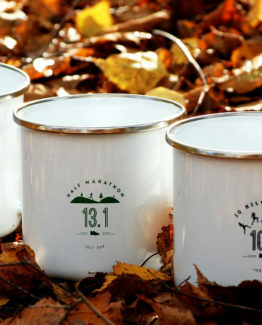 The perfect gift for any runner or a great memento of your 13.1 mile race. 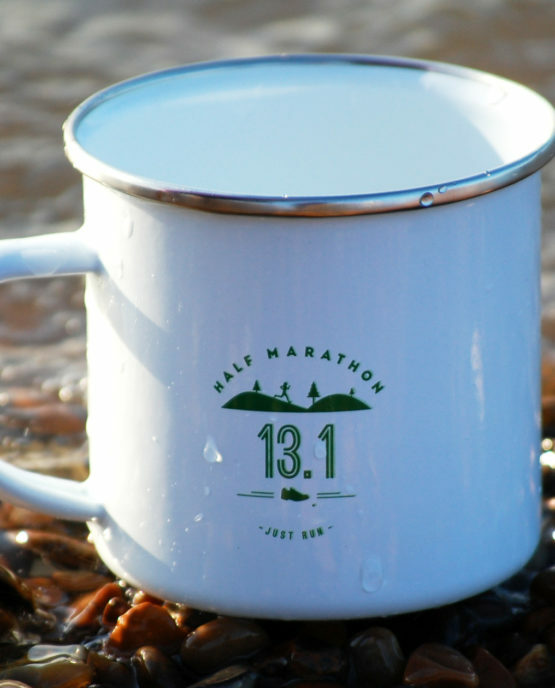 Celebrate your half marathon with this 13.1 Half Marathon enamel mug. 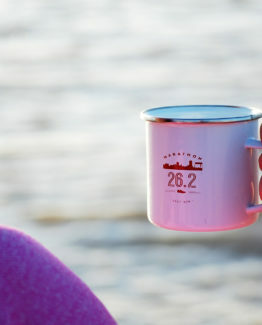 The perfect gift for any runner or a great memento of your 13.1 mile race. 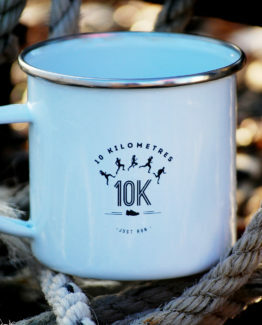 Our Half Marathon mug is available in white and comes with a unique design in green, accompanied with the The Warm Up on the bottom. Shout about your success and stand out from the crowd whilst sipping from your iconic mug. 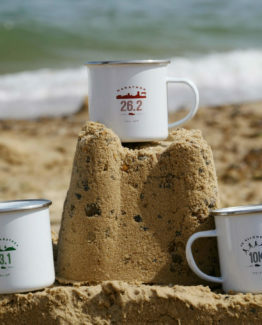 Our enamel mugs are hand designed and are made from durable steel with a white enamel coating. This makes them ideal for taking them away on camping, adventure or active outdoor trips or whilst putting your feet up at home. 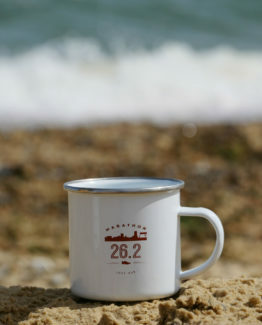 If you’re looking for a different distance, we also have mugs for the 10km and 26.2 Marathon.